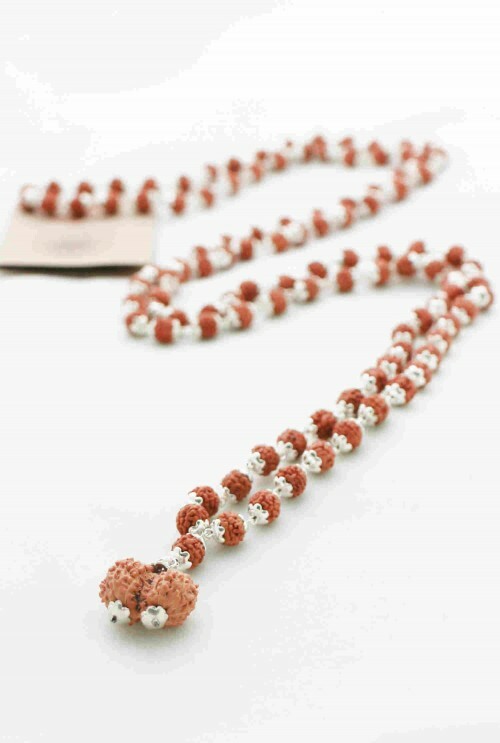 Sacred mala collection. 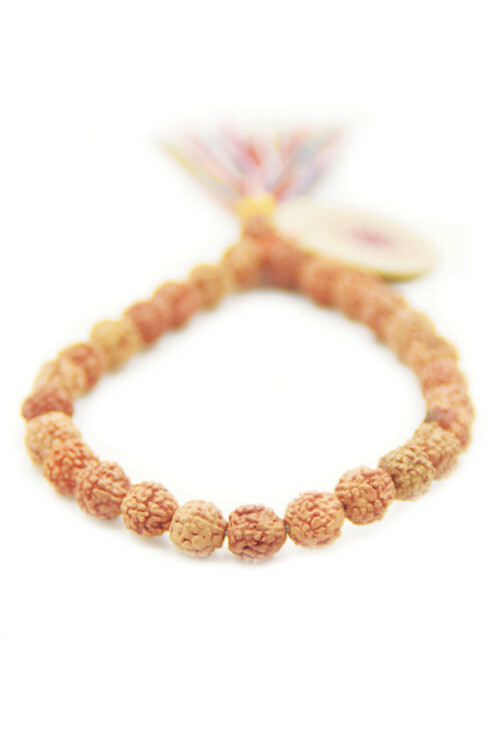 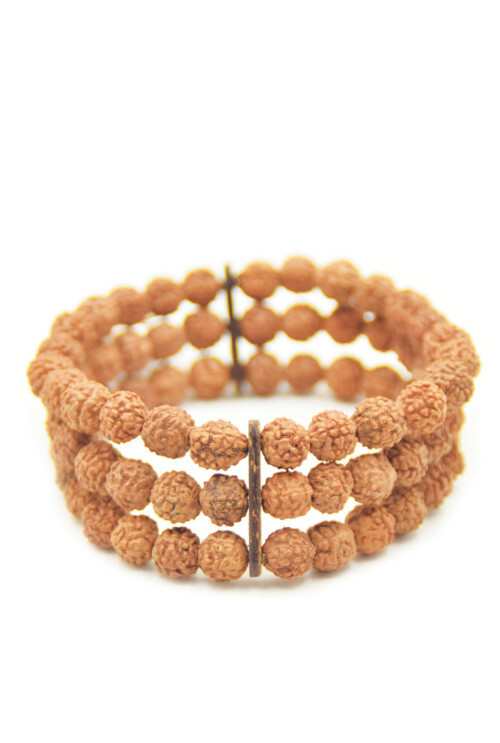 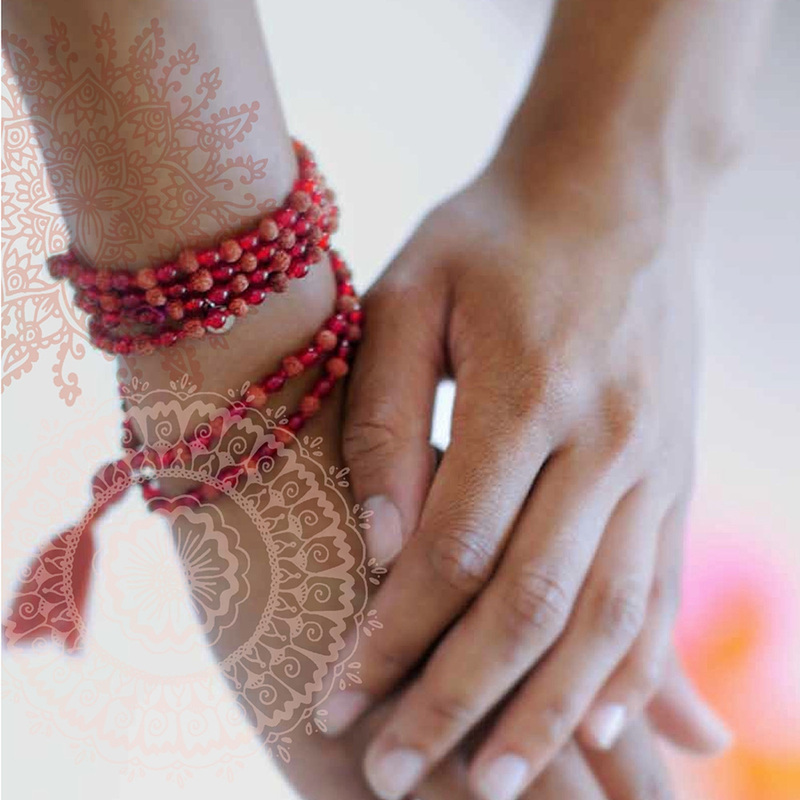 Experience the power of the mystical malas. 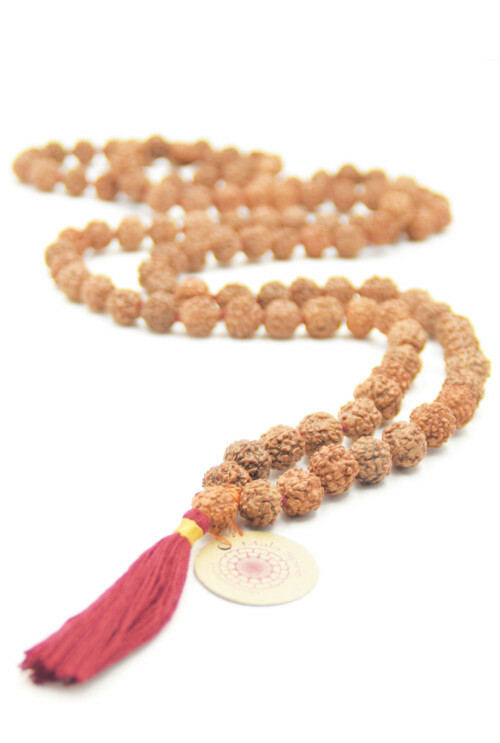 Experience the power of the malas in the Sacred mala collection in its purest form. 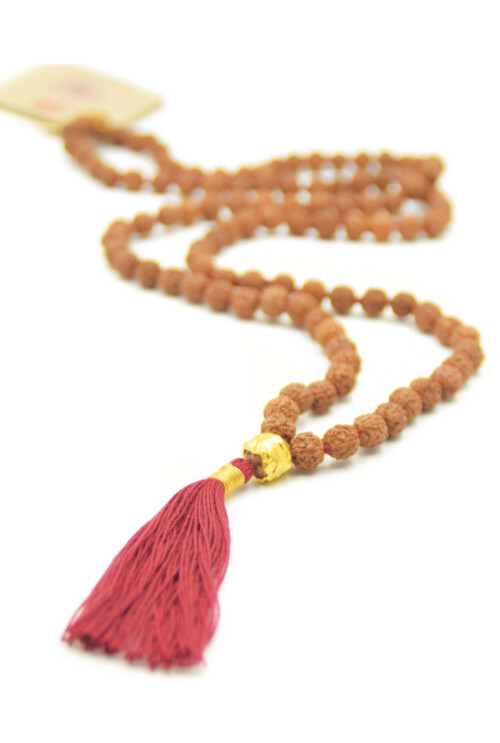 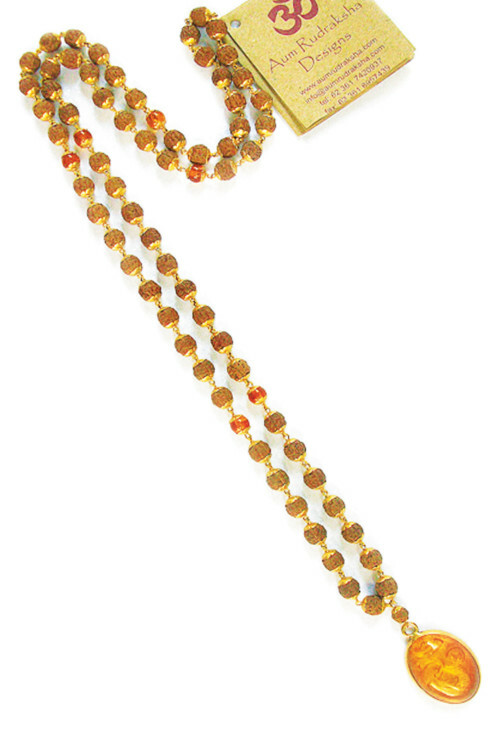 With a tassel corresponding to one of the chakras, or in combination with Silver or Gold. 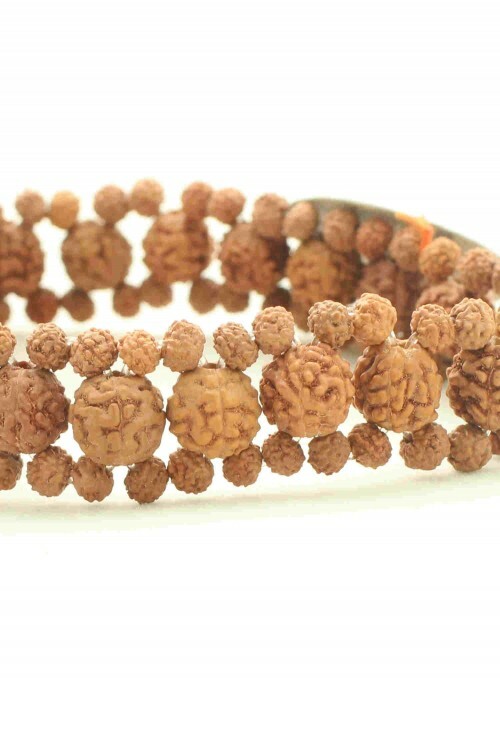 The mystical properties of the Rudraksha malas received a worldwide interest and left the, man made borders in religion and nations, behind.